Predator is the manufacturer of several of the most popular shafts in billiards today including the 314 shaft, Z shaft, Vantage shaft and the new REVO shaft. The Predator 314 is the choice shaft of the majority of professionals including Jasmin Ouschan, Rodney Morris and Ralf Souquet to name a few. While Predator is best known for their shafts, they also make some of the most advanced pool cues available. Why are Predator cues and shafts so popular? Technology. The Predator 314 shaft dramatically reduces cue ball deflection which helps less experienced and professional players alike. Predator's patented ferrule and internal bore reduce the shaft's tendency to buckle on impact and allow the cue ball to push the shaft aside instead of the shaft pushing the cue ball off line. Whether you choose the 314 or the z shaft, Predator and shafts make pool easier by helping you shoot straighter. Every Predator cue comes standard with a 314 shaft. Don't forget that every Predator Cue qualifies for Free Ground Shipping in the lower 48 United States! 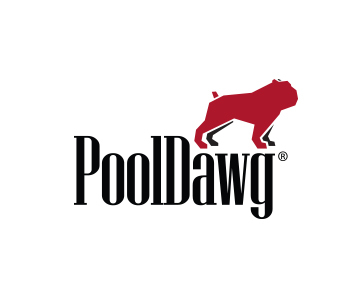 PoolDawg is an Authorized Dealer for Predator cues, shafts and billiards products. 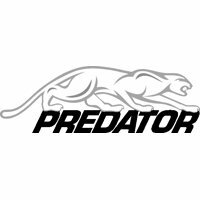 All Predator products include a 1 year manufacturer's warranty against defects.